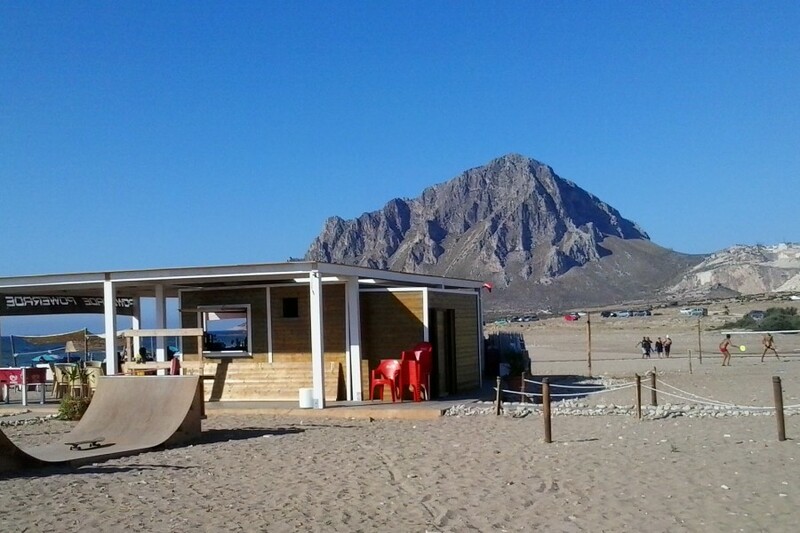 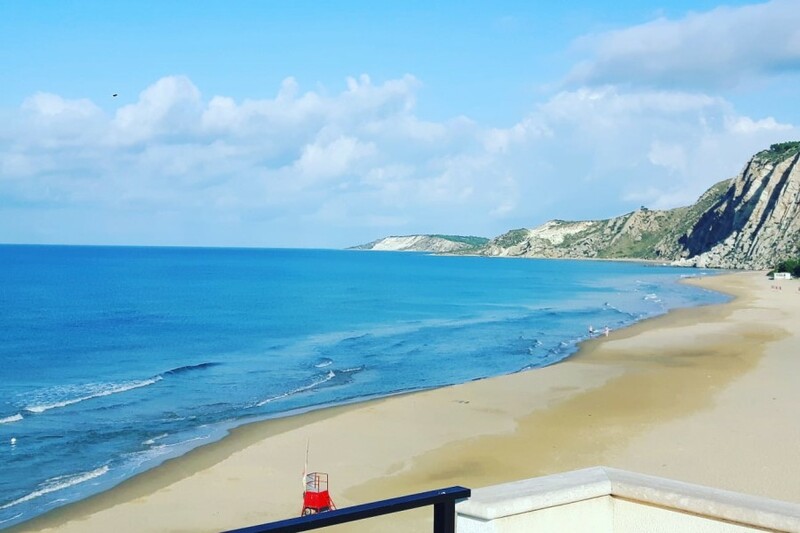 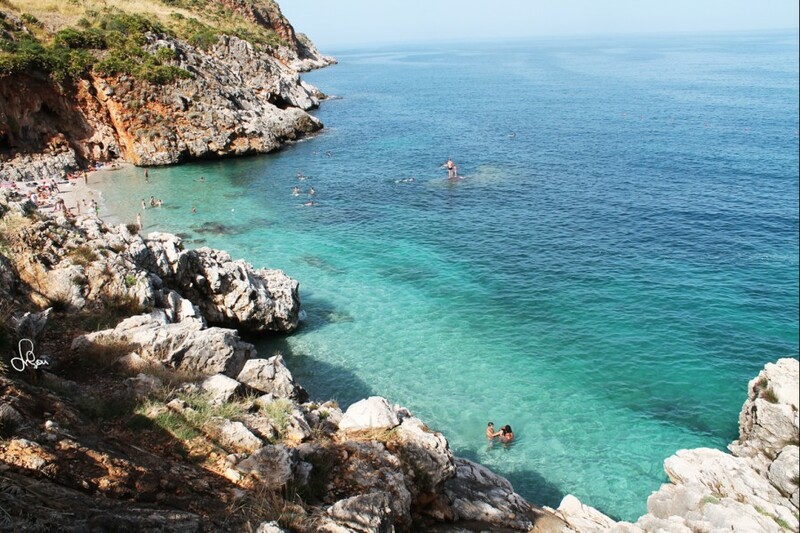 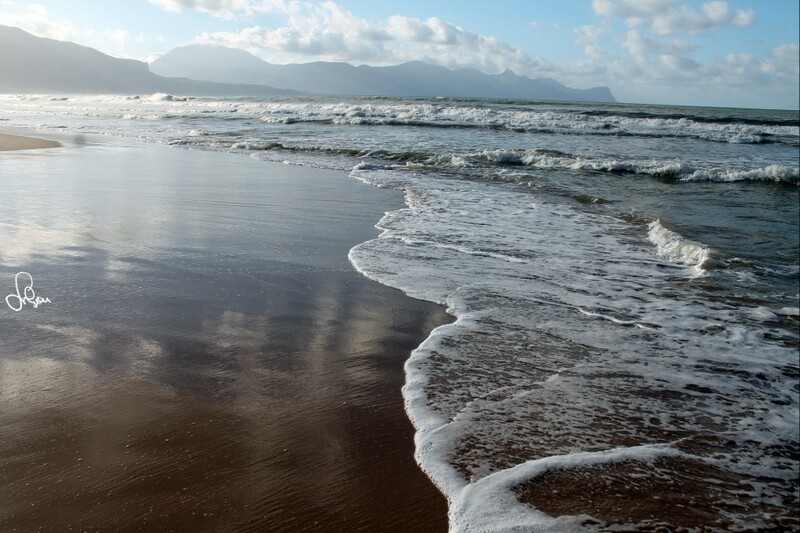 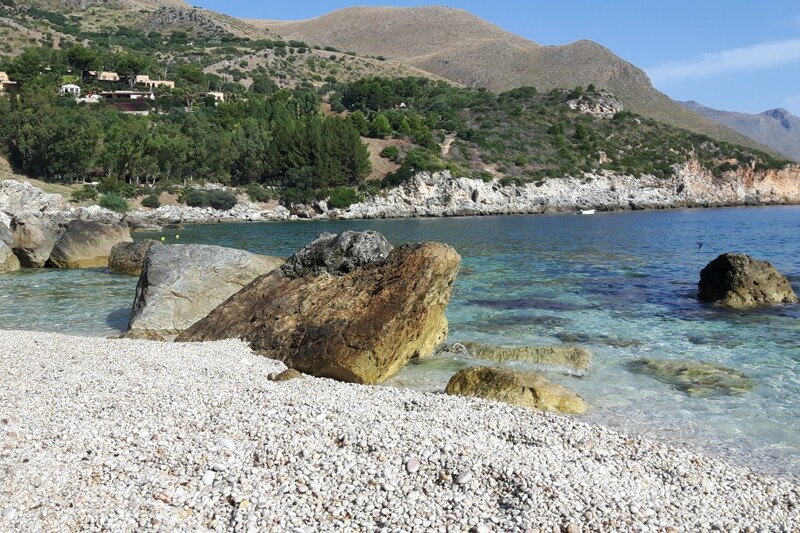 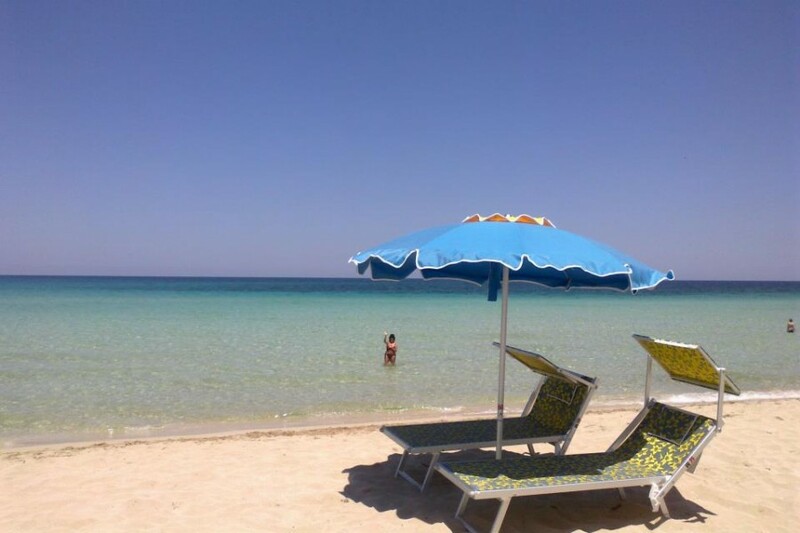 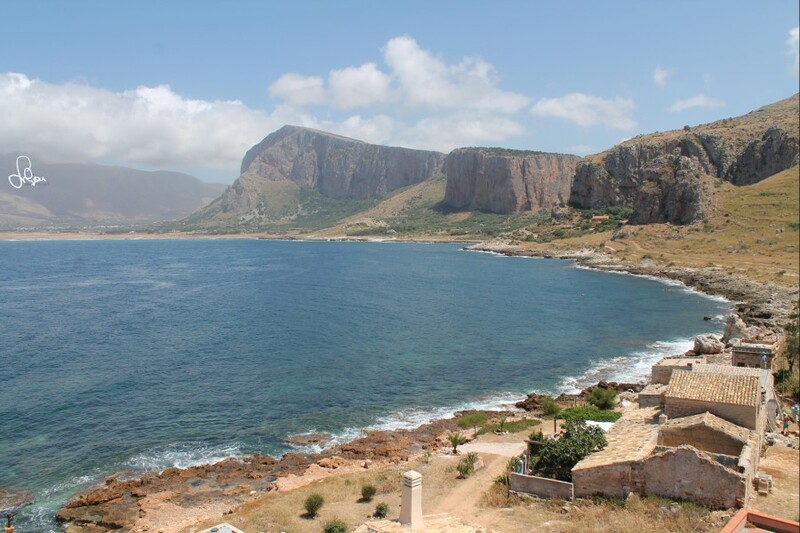 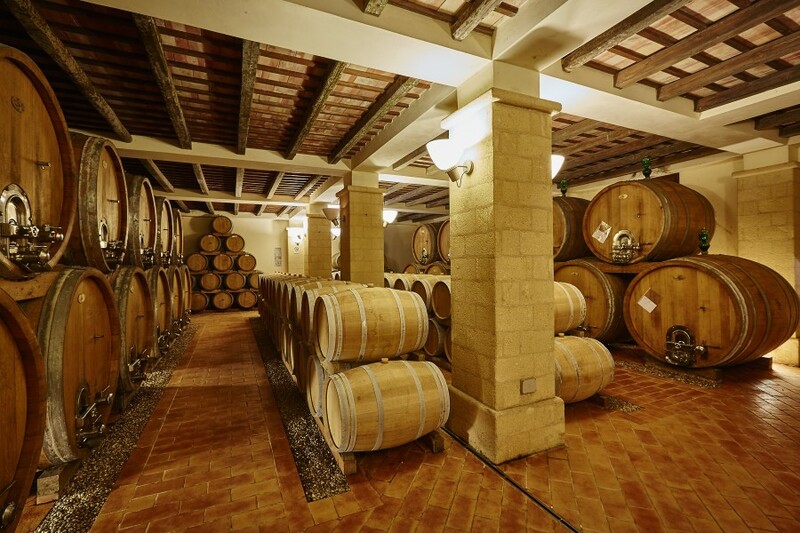 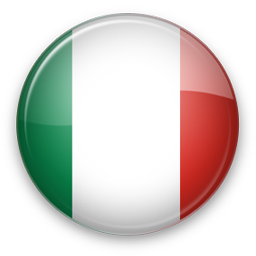 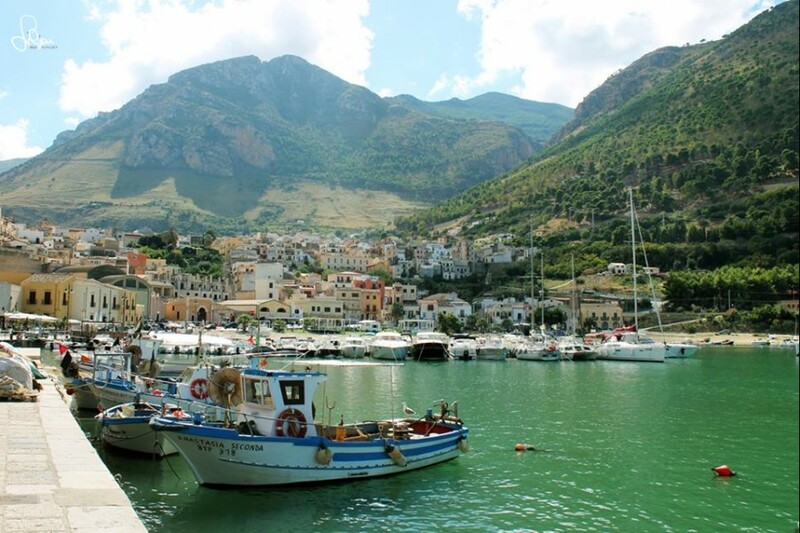 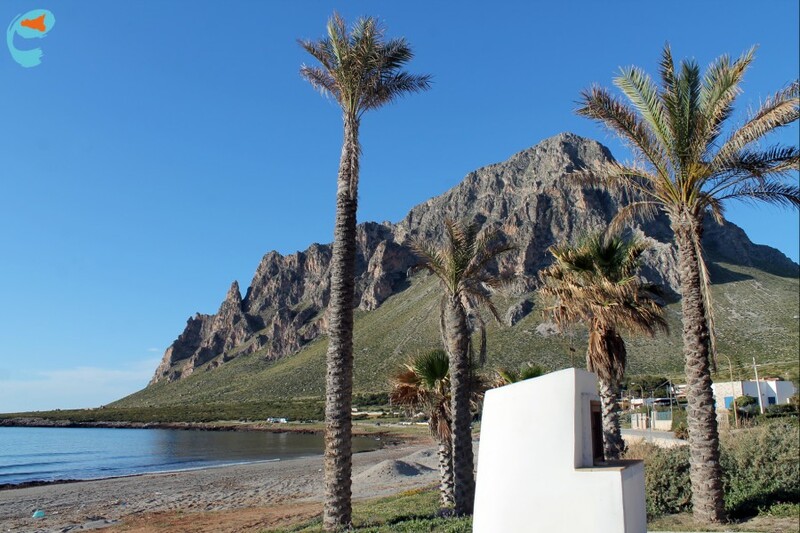 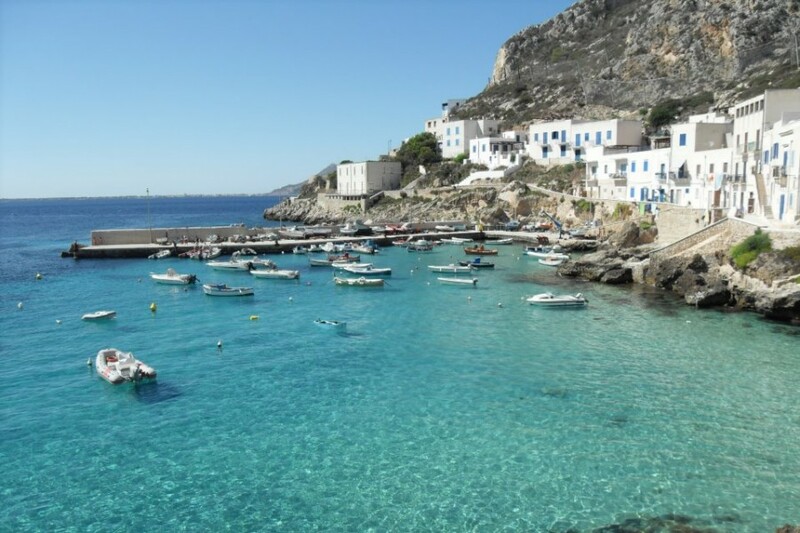 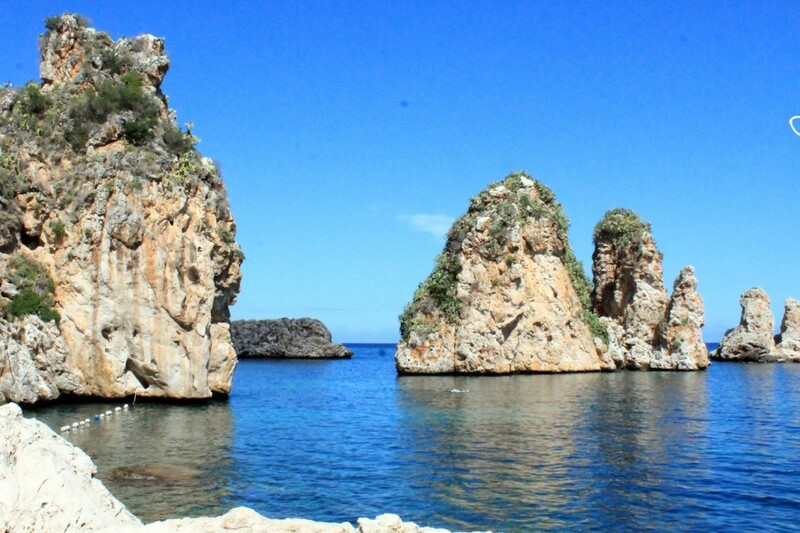 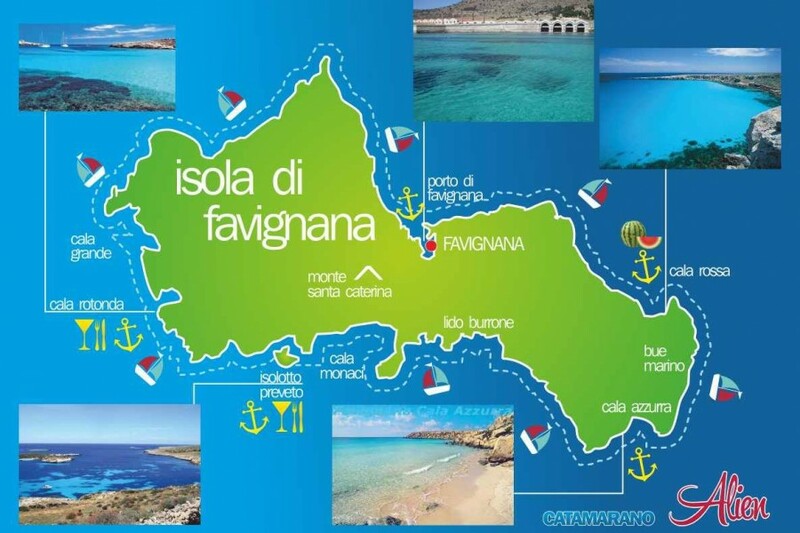 Explore the coast of North Western Sicily: Trapani, Pizzolungo, Bonagia, Lido Valderice, Forgia, Cornino, Monte Cofano, Tono, Castelluzzo and the Gulf of Macari, San Vito Lo Capo, Tonnara del Secco, Zingaro, Scopello, Castellammare del Golfo, Alcamo Marina. 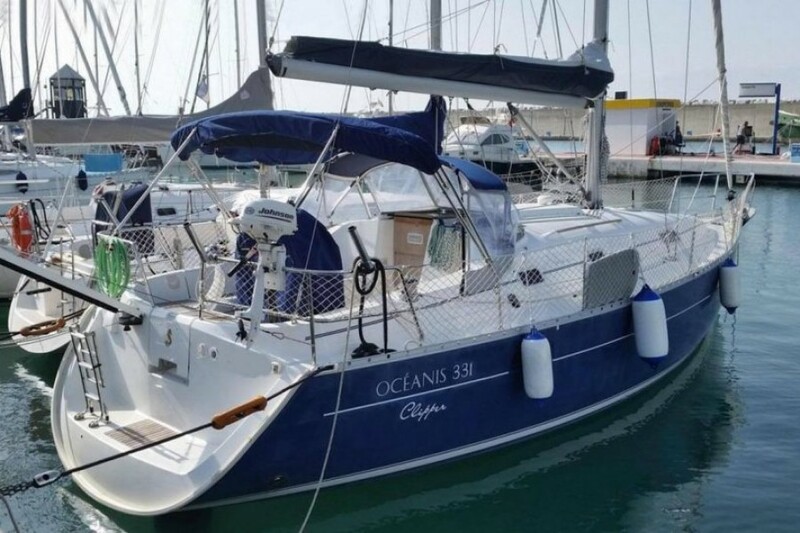 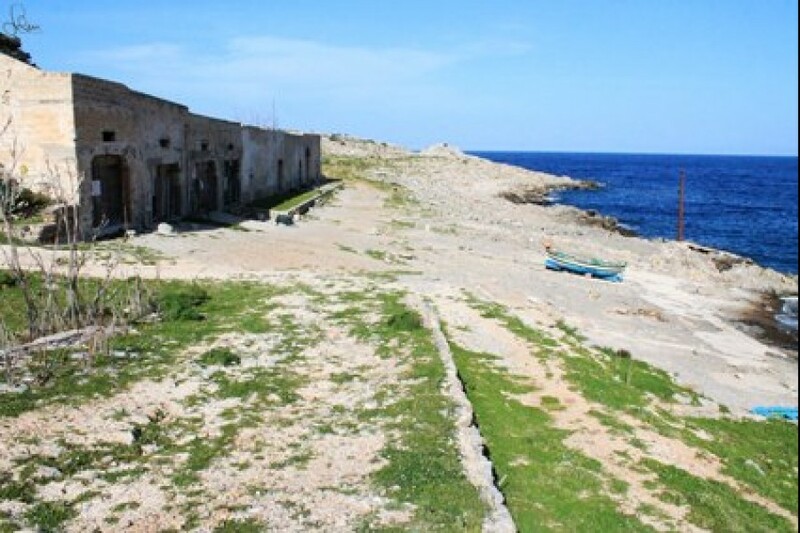 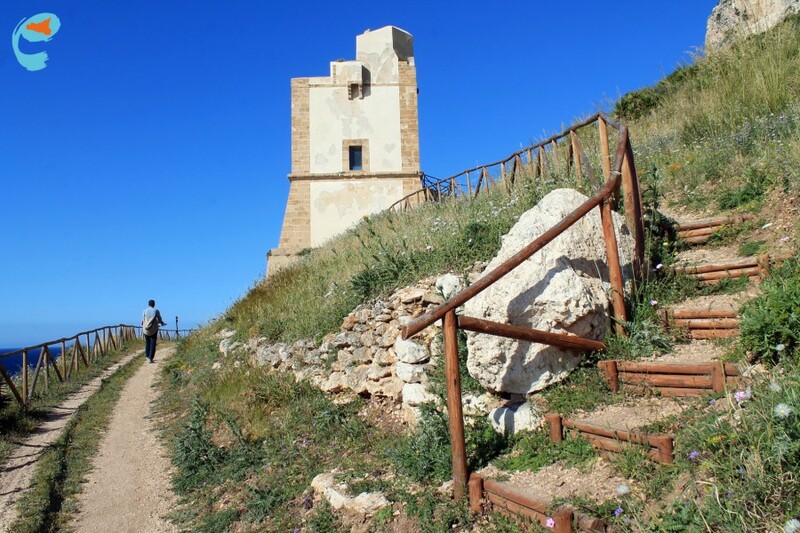 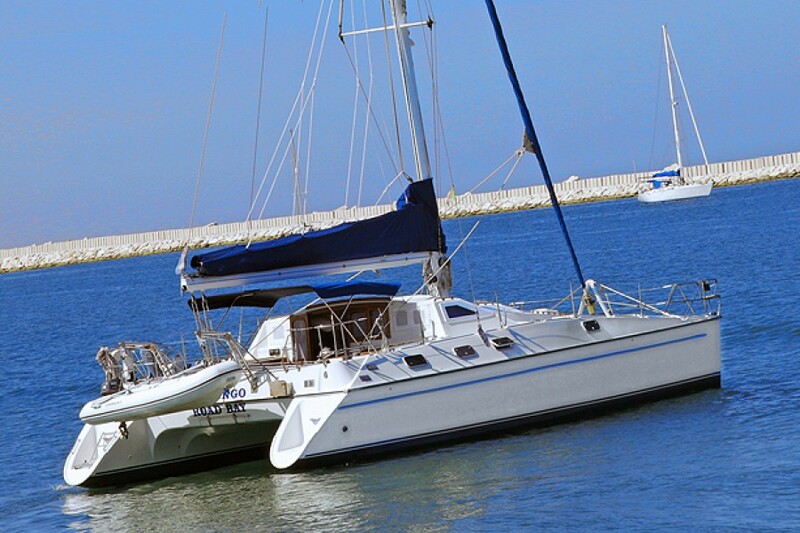 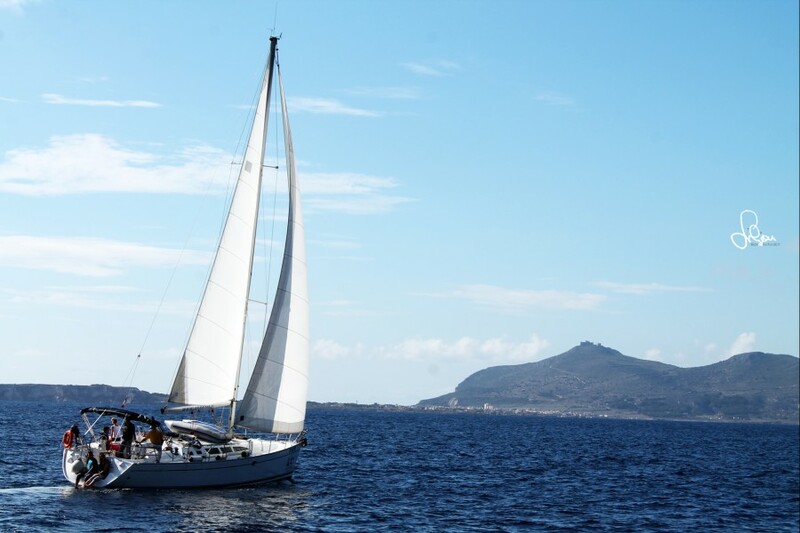 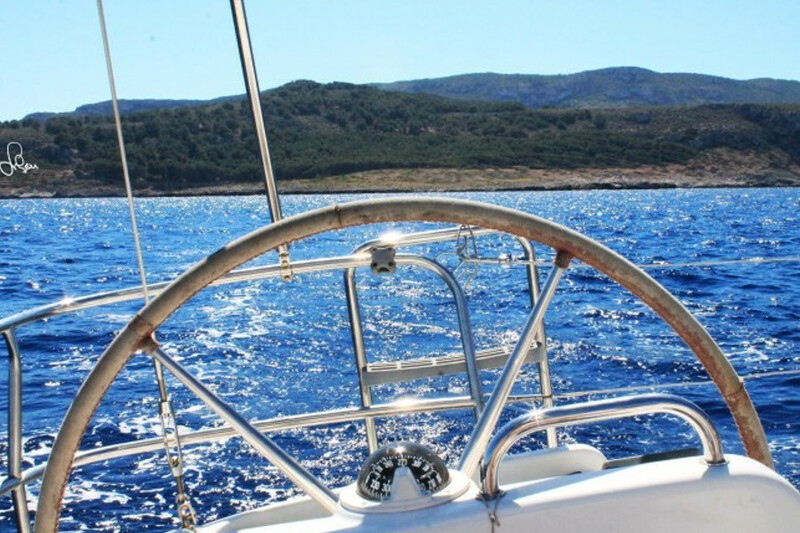 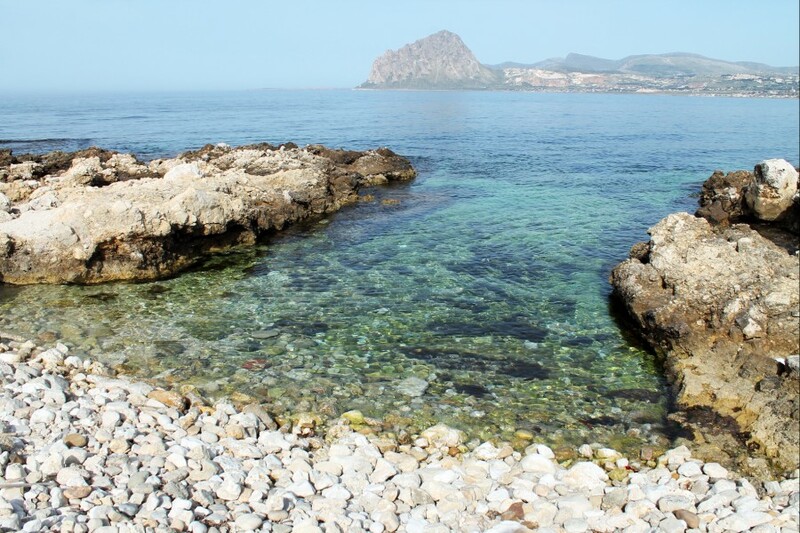 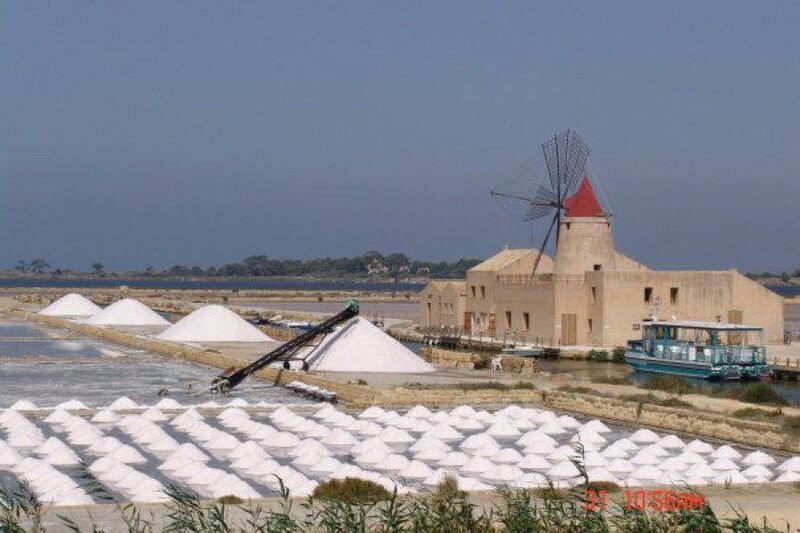 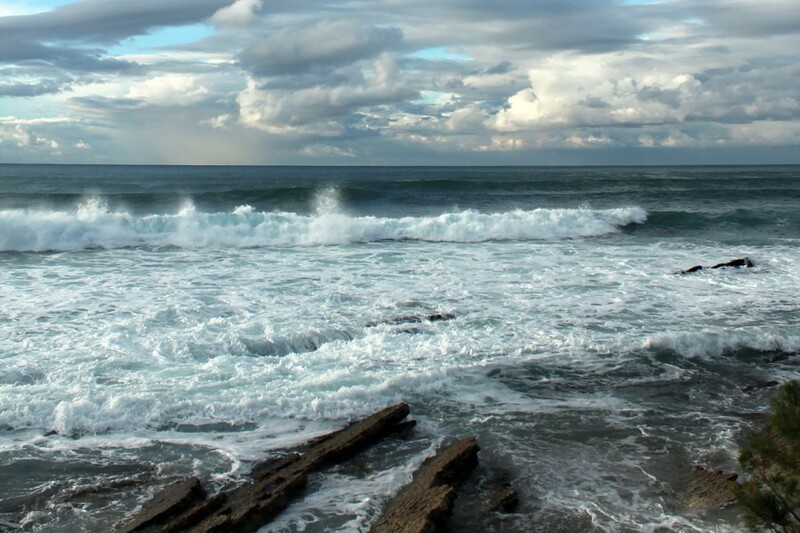 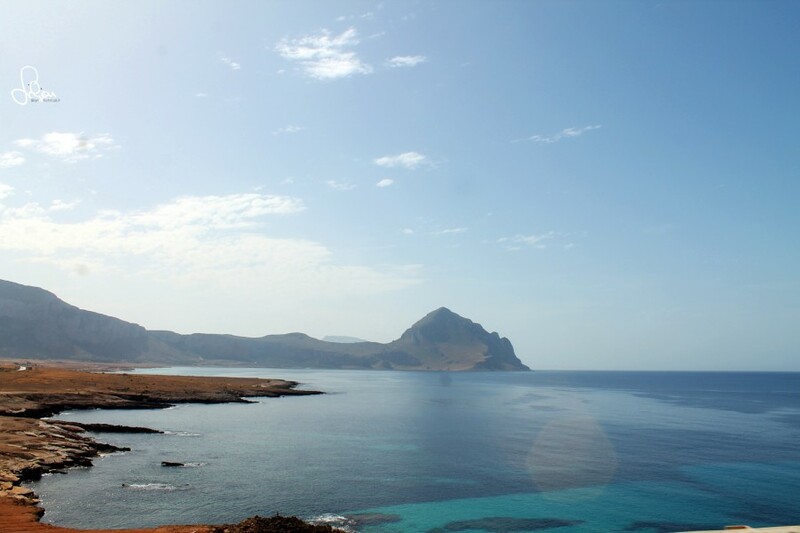 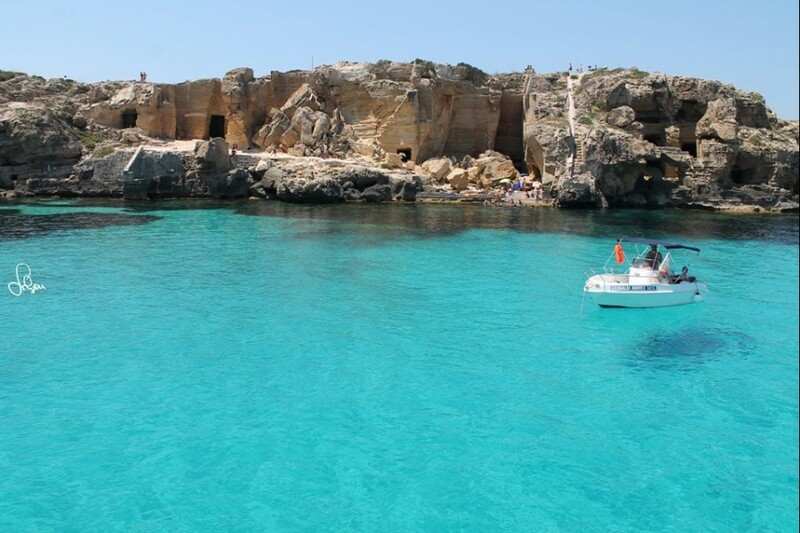 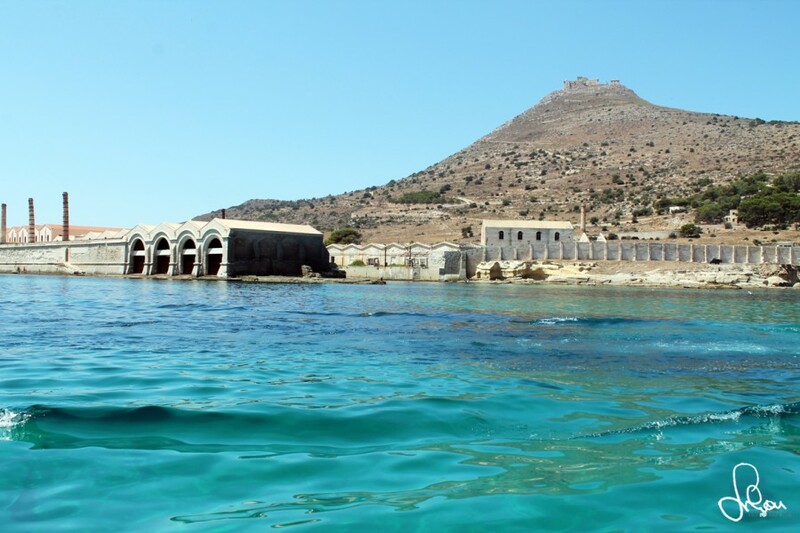 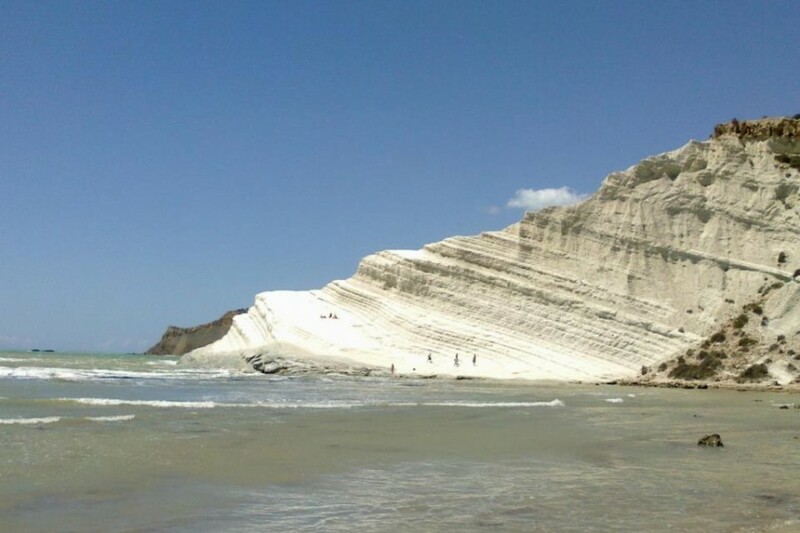 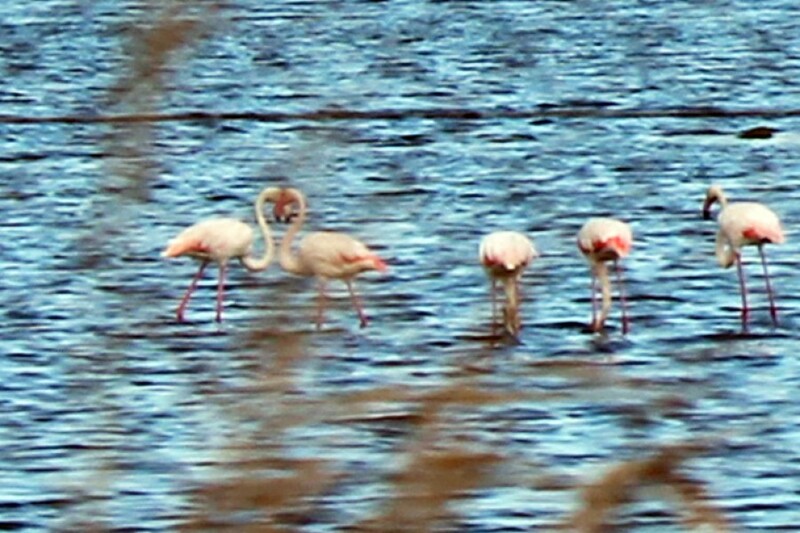 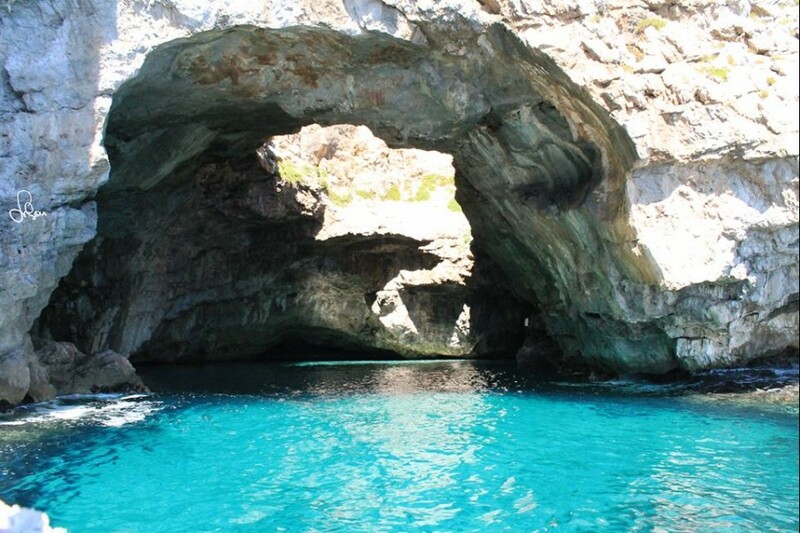 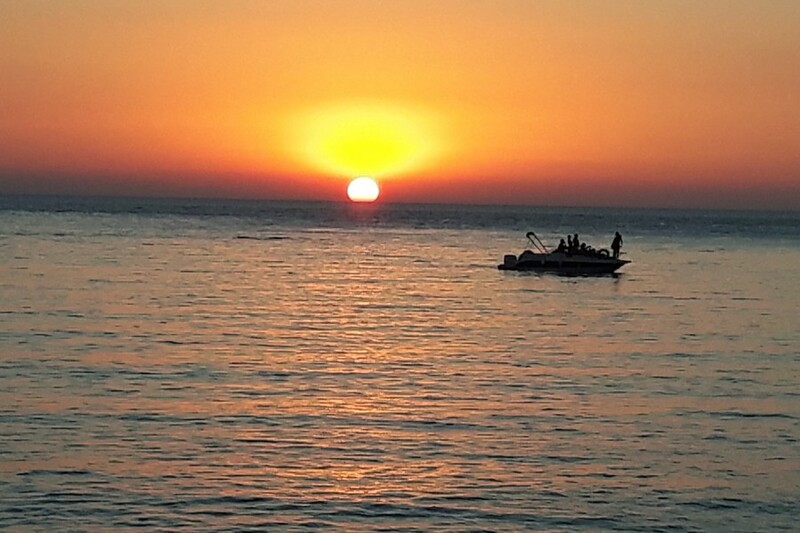 Explore the coast of South Western Sicily: Saline Reserve, Stagnone Reserve, Marsala, Mazara del Vallo, Selinunte, Sciacca, Eraclea Minoa, Torre Salsa Reserve, Siculiana Marina, Realmonte and "Scala dei Turchi"
Sail with us for the best way to fully experience the beauty of the Egadi Islands - breathtaking Favignana, quiet Marettimo, unknown Formica and the small Levanzo. 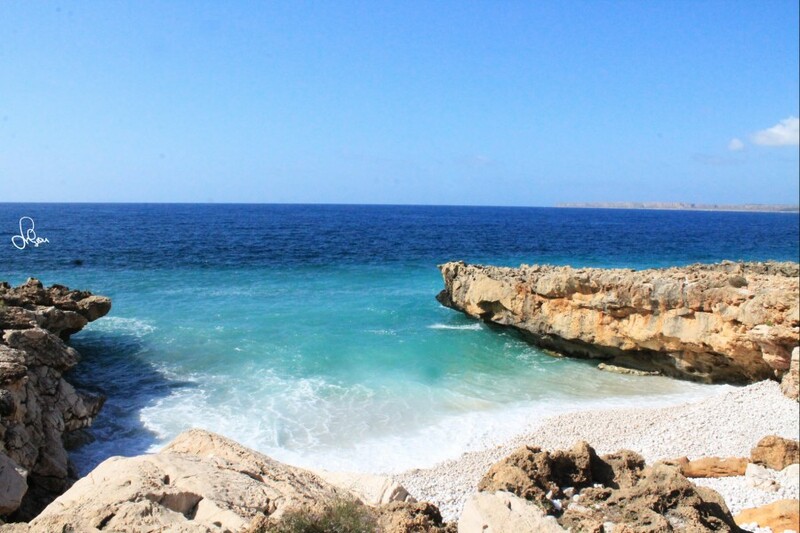 This tour is dedicated to experiencing the unconventional and alternative beautiful beaches and sea sides that can be known by locals, only.